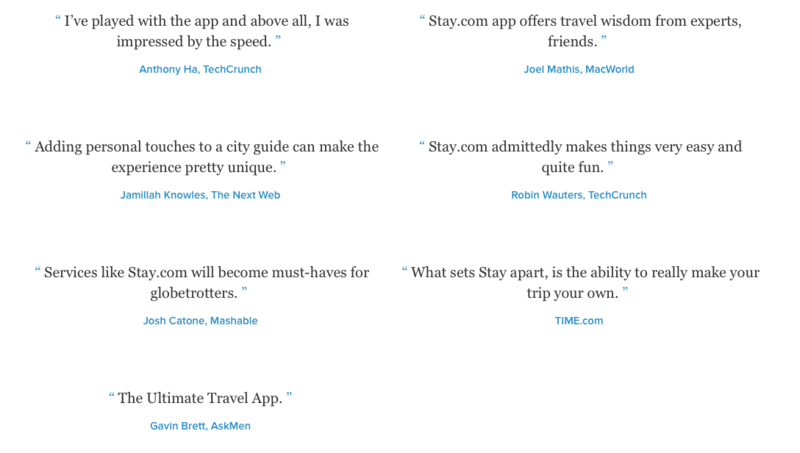 Stay.com is a social city guide where enthusiastic and talented local chefs, baristas, and artists share their insider tips on where to go and what to do. Now the intrepid traveller can access all this info, and build customised guides using the Stay. app on a smartphone. What does the Stay. app do? It provides a quick and easy way to create a “to do” list at your chosen destination. Encompassing an amazing array of activities such as eating, drinking, partying, dancing, shopping, sightseeing, visiting tourist attractions and leisure facilities, it is possible to make sure you don’t miss out on the best a city has to offer – whatever you are into! You can pick individual elements to create your own customised guide, or you could just follow a guide created by a like-minded individual. If a fan of our recent blog post Find Inner Peace On A Healthy Holiday was holidaying in Helsinki for example, they might like to follow the Health and Mindfulness in Helsinki guide created by Tiina Vainio, the inventor of Sauna Yoga. 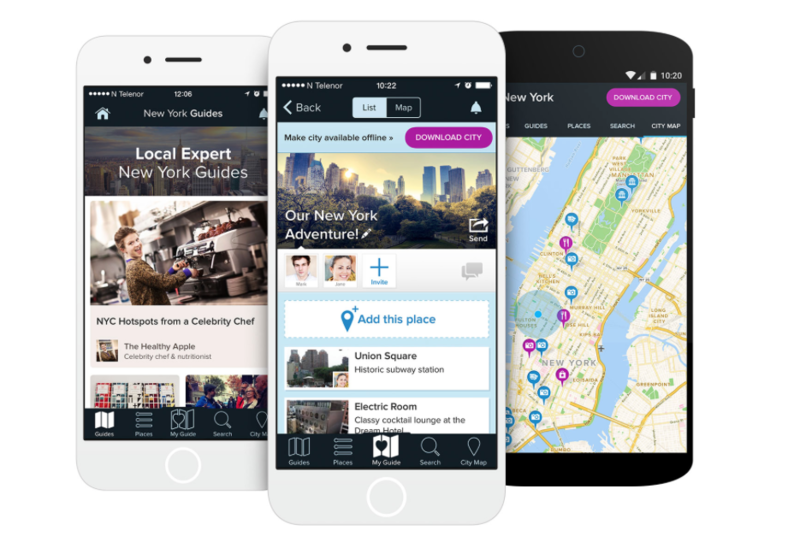 The app has customisable guides for 150 cities worldwide, so this is very much for the urban traveller. It is also possible to create collaborative guides, which is great if you are travelling in a group and have shared interests. Other notable features include offline map access, and a sync function that uploads places after you’ve added them offline. What do the Stay. app reviews say? At the top end of the scale users are hailing it a great app with great functionality, and some are rating it better than the TripAdvisor app too. The offline capabilities are a winner and it seems that the mix of info really hits the spot for urban globetrotters. The users on the other end of the spectrum however have highlighted glitches and bugs, but this may be all sorted now as Stay. had an update late last month. Other comments were about the number of cities featured, but this is obviously an ever-growing platform, so give it time! Overall, based on Google play reviews, the majority of users are very happy. As for Apple customers, we’ll need to wait a bit longer to gather enough info after the latest update. This entry was posted in travel apps on March 25, 2016 by worldwideinsure.